The Food and Drug Administration on Thursday approved the first non-invasive test to determine the cause of a life-threatening kidney disease. The test will be used alongside other diagnosis tests to help ensure early diagnosis and to aid with early treatment of membranous glomerulonephritis (MGN). MGN is a chronic kidney disease that can often lead to kidney failure and eventual need for a transplant. Around 85 percent of MGN cases are caused by a autoimmune response where the patient’s immune system mistakenly attacks their healthy kidneys. When this occurs, the condition is diagnosed as pMGN. Infection is another cause for MGN. The new test, called a EUROIMMUN Anti-PLA2R IFA blood test, would detect the presence of a certain pMGN-specific antibody in the patient’s body, according to a recent FDA press release. This would help doctors identify the cause of a patient’s MGN. In clinical trials, the blood test was able to detect pMGN in 77 percent of the 275 blood samples. A false positive result only occurred in less than one percent of the non-diseased samples. The test was significantly successful in telling apart pMGN from sMGN in the majority of the patients. “Treatment of MGN depends on the underlying cause of the disease,” Alberto Gutierrez, director of the Office of In Vitro Diagnostics and Radiological Health in the Center for Devices and Radiological Health at the FDA, explained in the press release. The EUROIMMUN Anti-PLA2R IFA blood test is only meant to help with the diagnosis of kidney disease. Additional laboratory tests and the patient’s medical history should be used alongside the EUROIMMUN Anti-PLA2R IFA blood test in order to make a completely accurate diagnosis. A definite diagnosis of pMGN can only be made with a kidney biopsy. 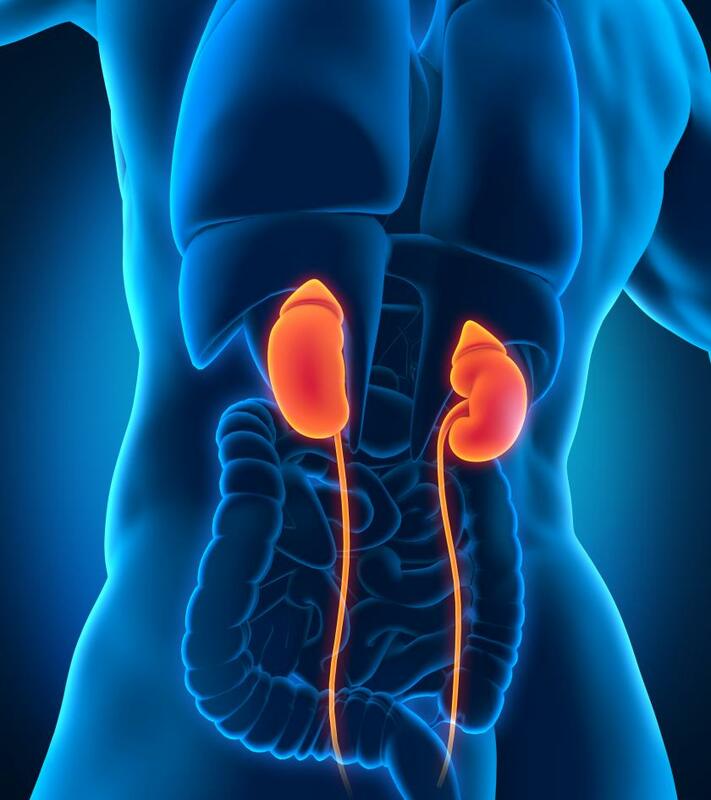 The kidneys are two bean-shaped organs that filter blood and expel wastes and extra fluid in the form of urine. They play an important role in keeping the composition of the blood stable. Our kidneys prevent the build-up of waste in our bodies and keep our levels of electrolytes stable. They also produce hormones that regulate blood pressure, make red blood cells, and help keep bones strong. MGN causes damage to the glomeruli in the kidneys. The glomeruli help with filtration by letting fluid and waste pass through them but prevent the passage of blood cells and proteins. Instead, it sends these back into the bloodstream. MGN is the most common cause of nephrotic syndrome in Caucasian adults. Nephrotic syndrome is a kidney disorder that causes the body to excrete too much protein in urine. The condition can lead to complications such as blood clots, kidney failure, and high blood pressure. In many MGN cases, the individual will have kidney damage within 10 to 20 years and require a kidney transplant. According to the National Kidney Foundation, as of May 21 2014, there are 100,602 individuals in the U.S. awaiting a kidney transplant. Nearly 2,500 new patients are added to the waiting list each year.